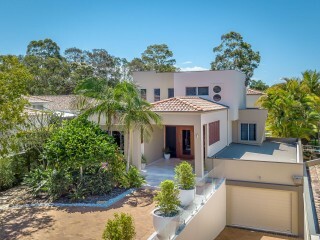 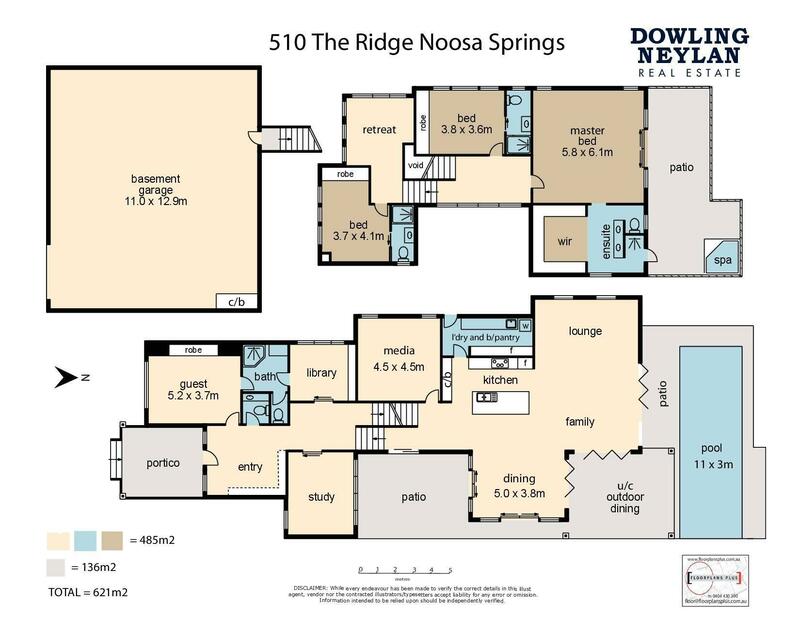 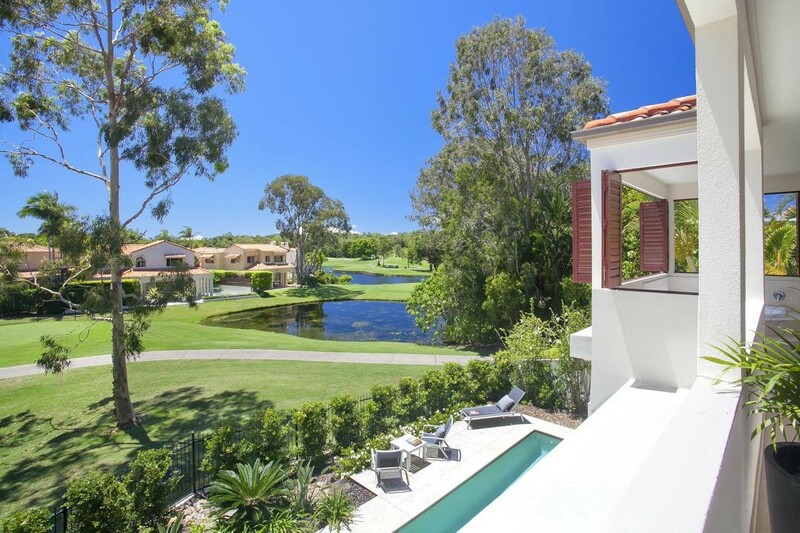 Located within the prestigious Noosa Springs golf estate and boasting an ideal northerly aspect with lake and golf course views this superb home sits on a large 944m² allotment providing plenty room both inside and out. 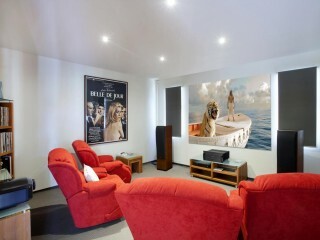 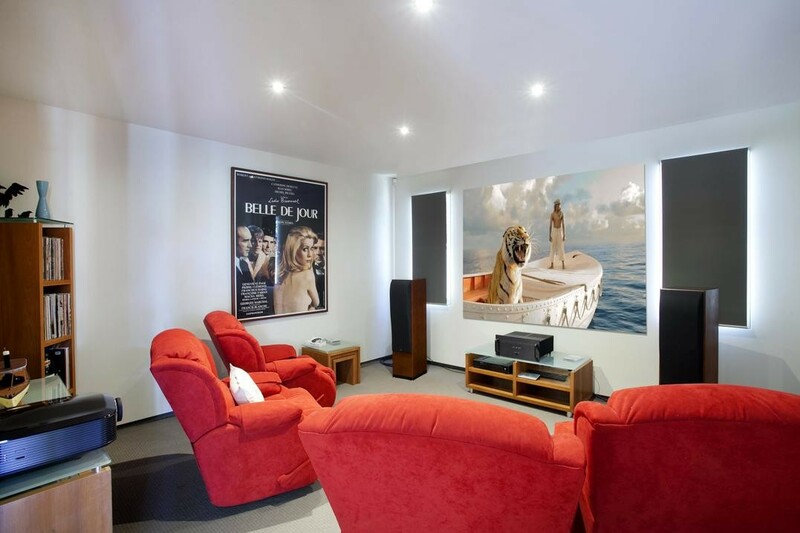 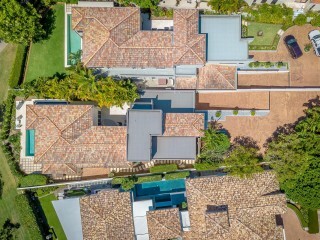 Offering immense space of more than 600m² there are 4 large en-suited bedrooms, a study or home office, library, guest retreat area and separate media room. 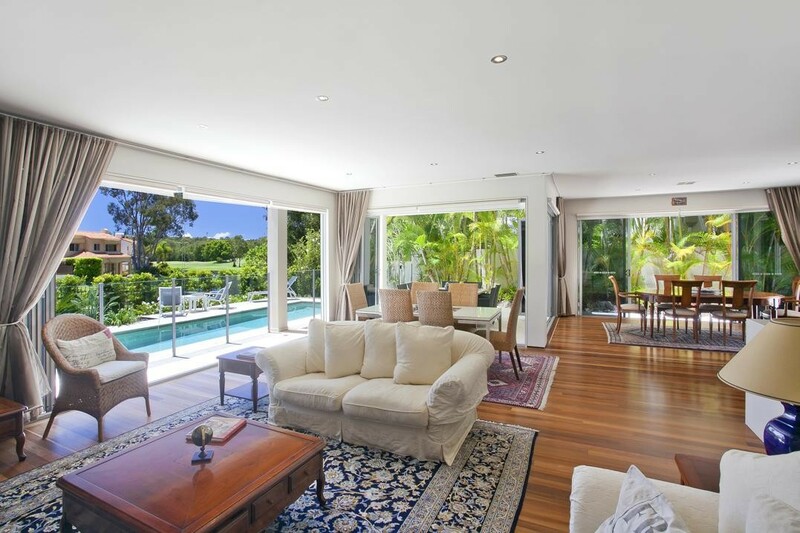 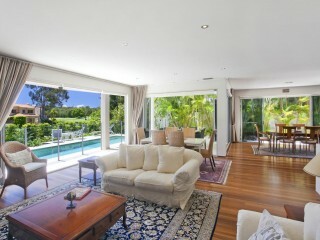 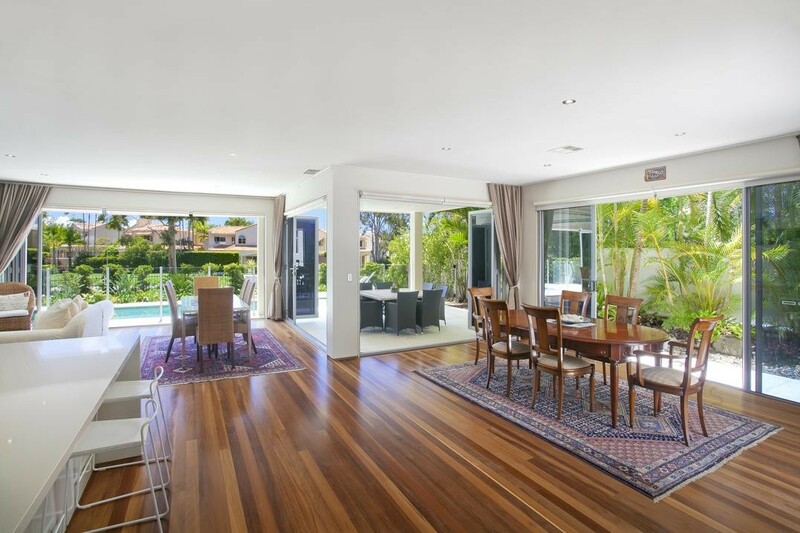 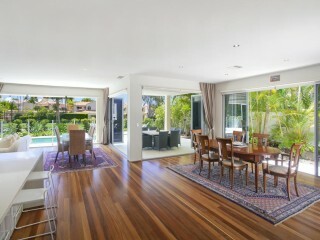 The spacious open plan living area features quality timber floors, high ceilings and stacking doors that fold away to reveal the stunning pool and entertaining terrace which fronts the golf course. 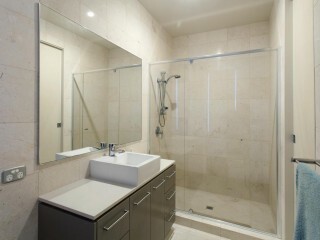 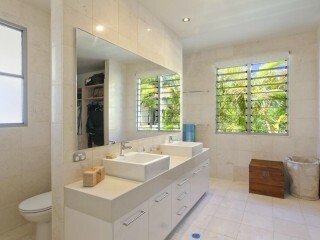 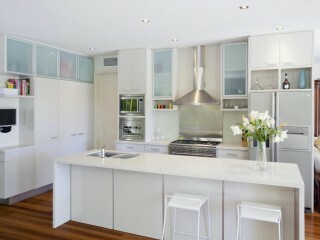 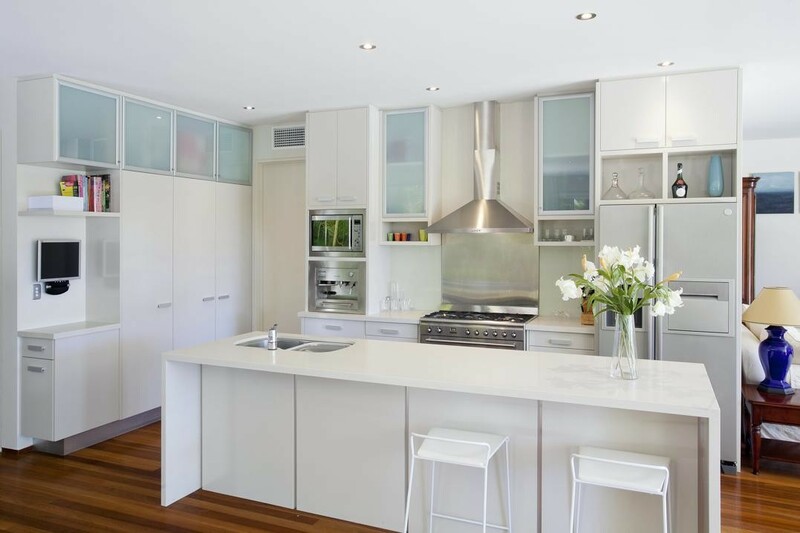 A modern central kitchen includes white Caesar Stone bench tops, gas cooking, a built-in coffee machine and butler's pantry. 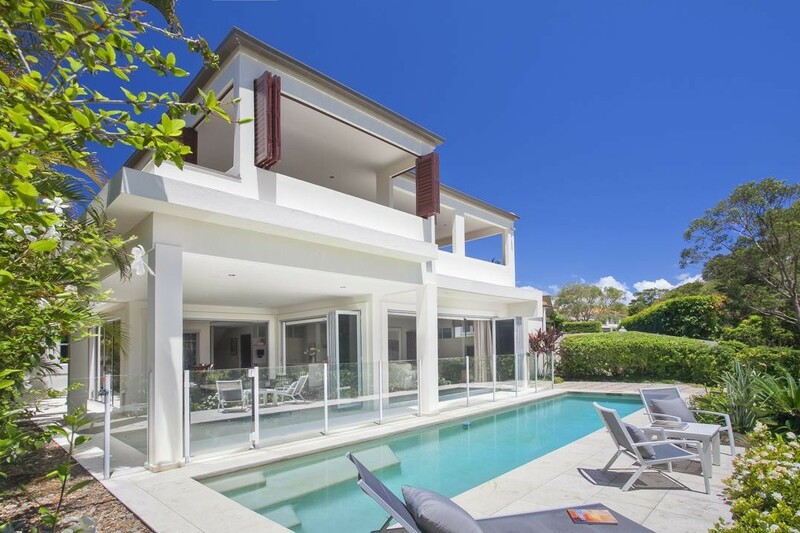 Standout features include an opulent master suite with private spa terrace, fabulous 11 metre lap pool and enormous 6 car garage with internal access. 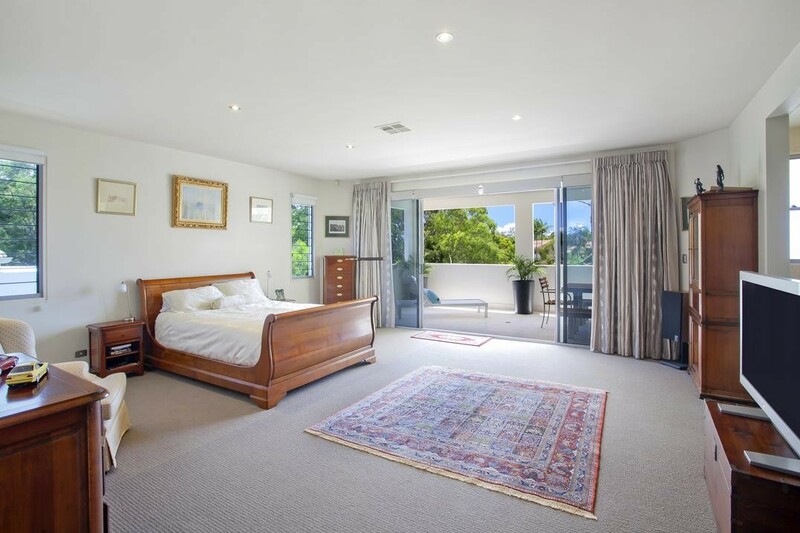 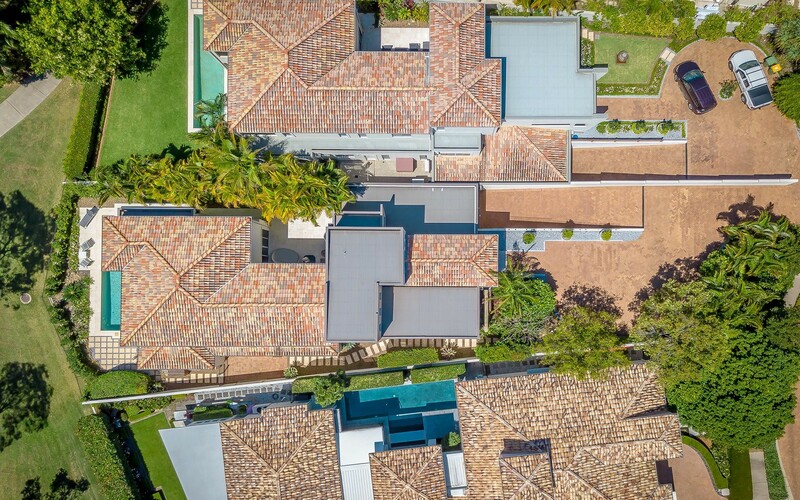 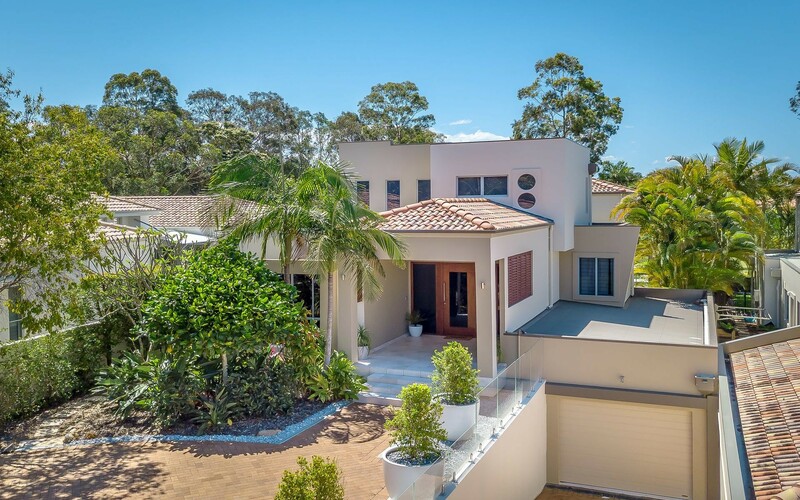 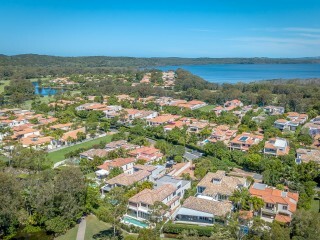 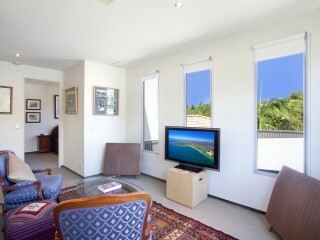 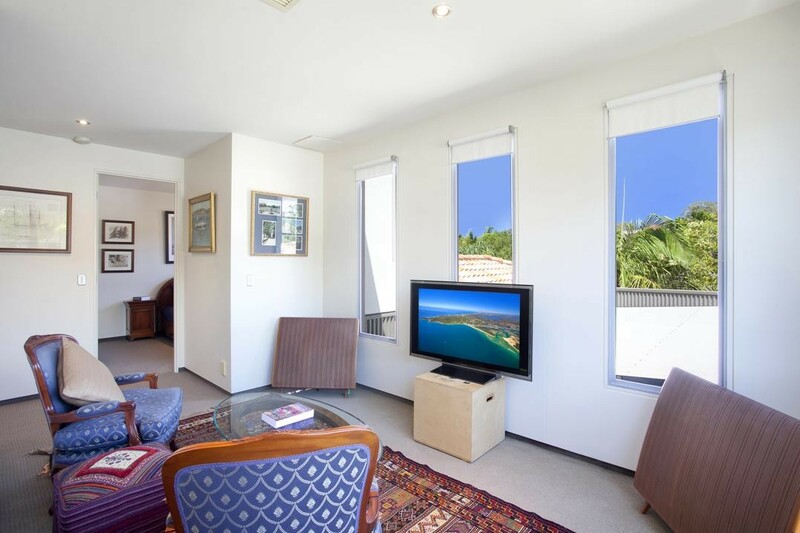 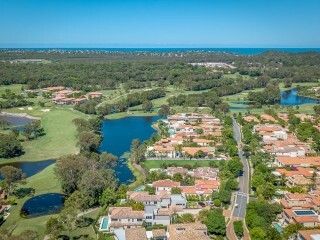 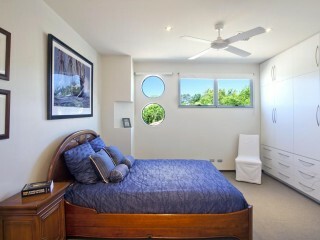 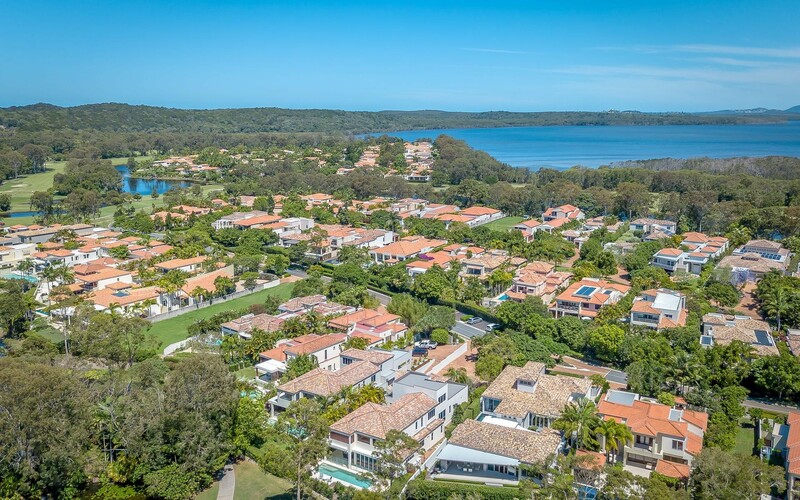 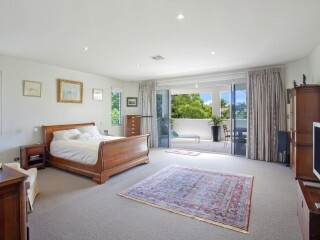 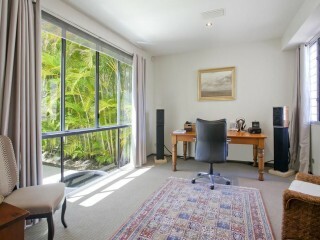 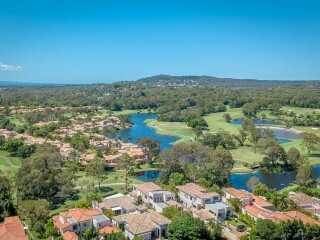 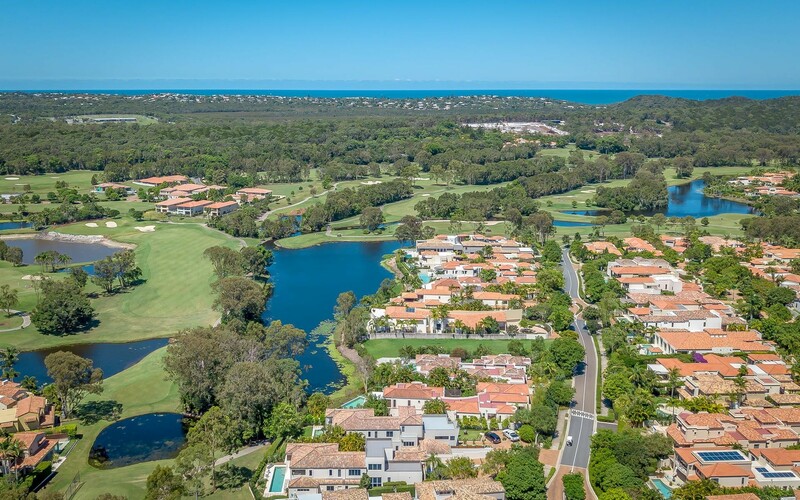 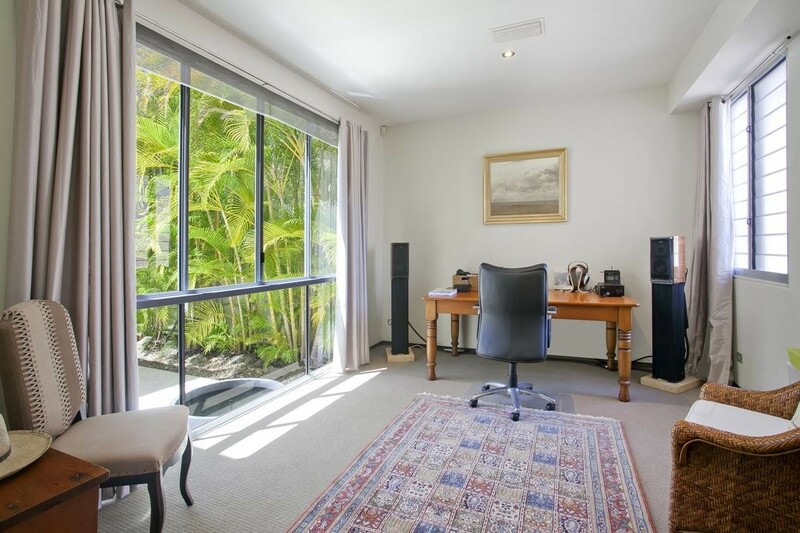 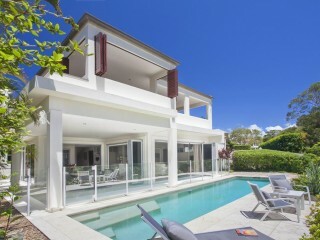 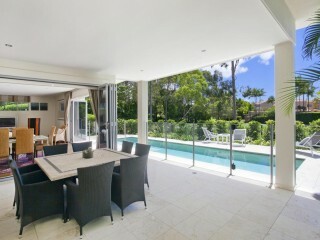 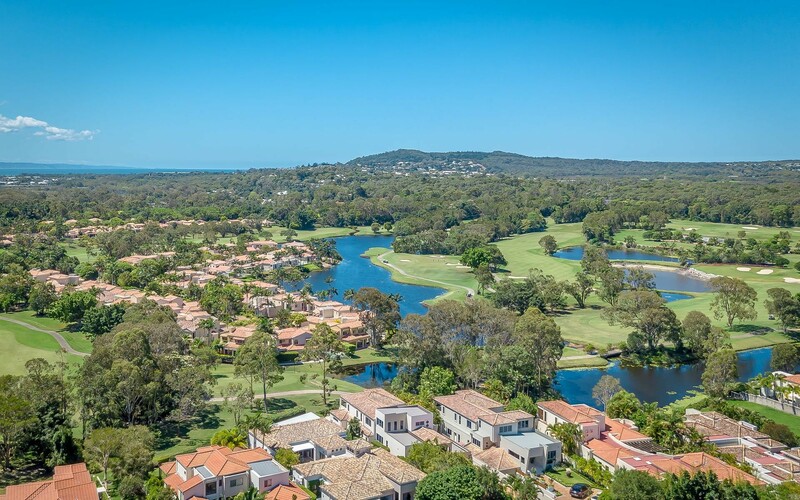 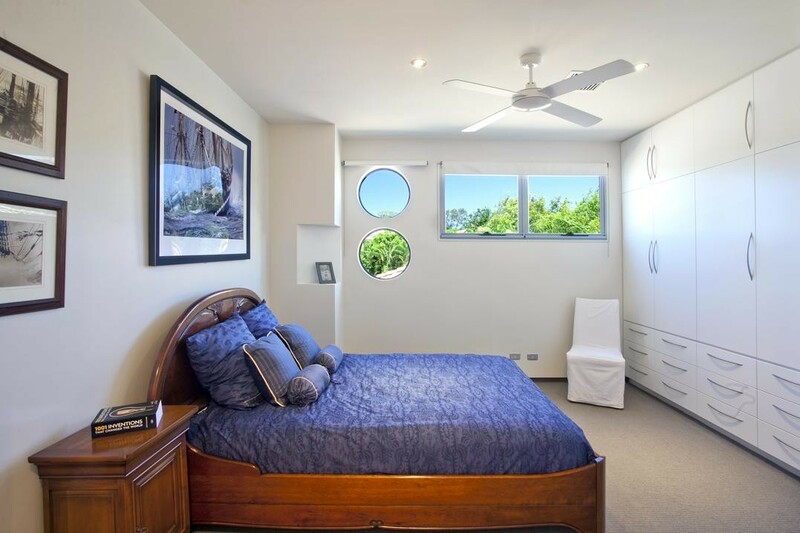 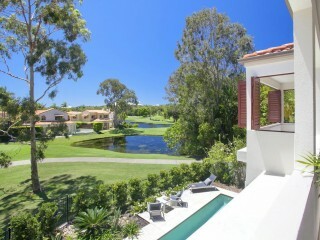 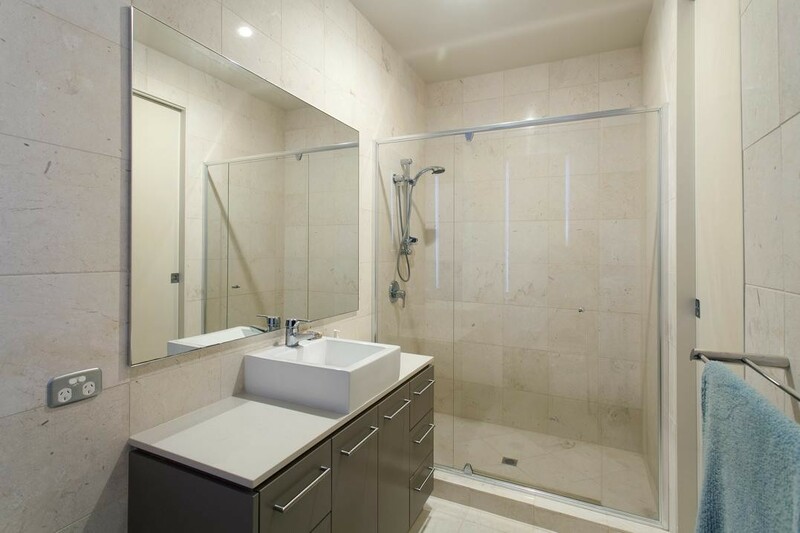 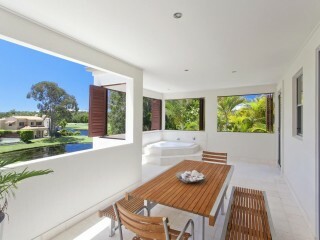 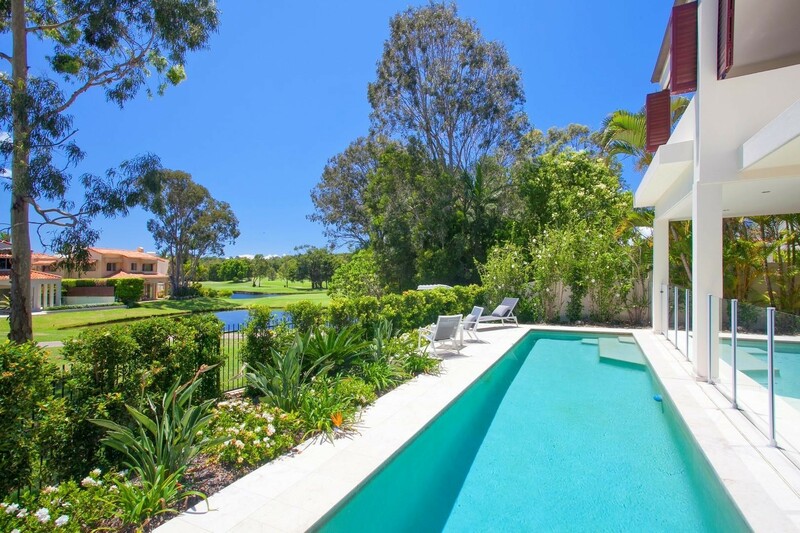 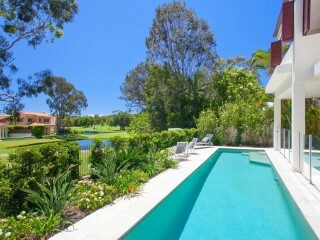 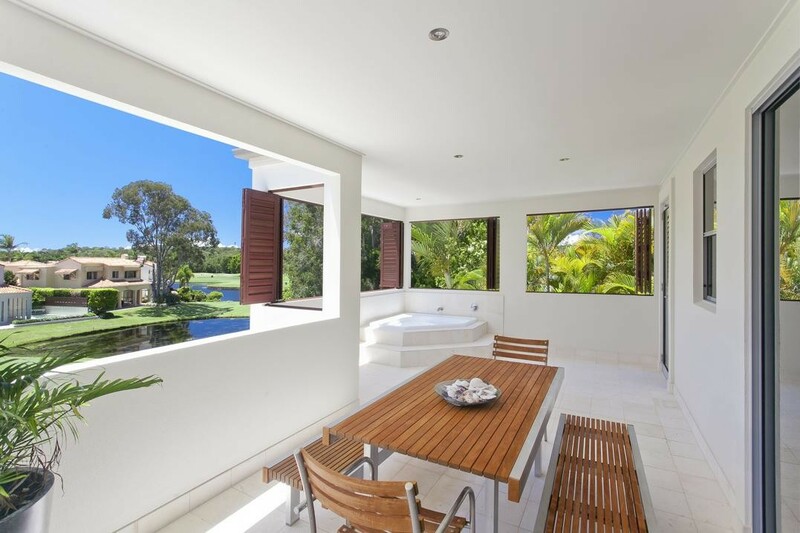 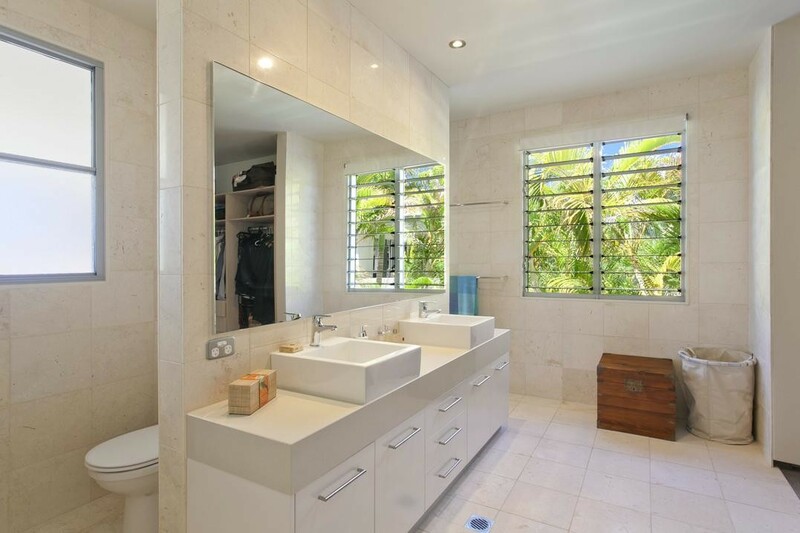 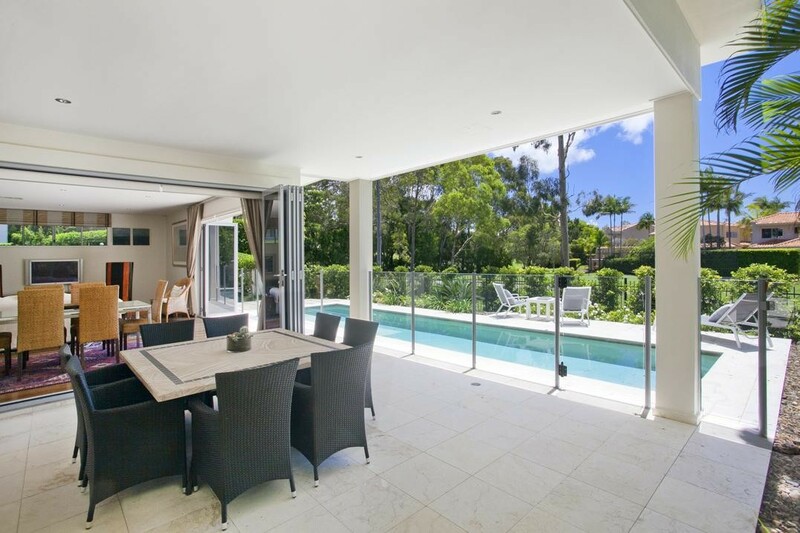 Enjoy the 18-hole championship golf course and first-class club house facilities or take a short drive into Hastings Street and Noosa Beach, this exclusive property is well worth your inspection.